Professor Jamal’s primary research interests lie in the areas of sustainable tourism, heritage tourism and collaborative tourism planning. Among other publications, she is the co-editor of The SAGE Handbook of Tourism Studies (2009), and the author of Justice and Ethics in Tourism (2019, Routledge) She is on the editorial board of nine peer-reviewed journals. Prof. Jamal’s latest book of Justice and Ethics in Tourism (2019, Routledge) explores some key ethical perspectives and approaches to justice, including building capabilities, distributive justice, recognition, representation, and democracy. Human rights, integral in the context of tourism, are discussed throughout. Space is also given to structurally embedded injustices (including those related to historical racism and colonialism), responsibility toward justice, justice within and beyond borders, and justice in the context of sustainability, governance, policy, and planning. ​A trek along Asia's 'hippie trail' in 1972 led to Tony and Maureen Wheeler creating travel publisher Lonely Planet, and to the New York Times describing him as 'the trailblazing patron saint of the world's backpackers and adventure travelers'. Wheeler has been involved with the Planet Wheeler Foundation's work on more than fifty projects in the developing world and the establishment of Melbourne's Wheeler Centre for Books, Writing and Ideas. Melbourne University Press (MUP) published Tony’s latest book On Travel in 2018. His next book, Islands of Australia (National Library of Australia) will be published in 2019. His enthusiasm for trekking the globe is contagious: it is impossible to read On Travel without scouring for deals, searching for unusual places, and deciding to leave the luggage behind in an escape to the unfamiliar. 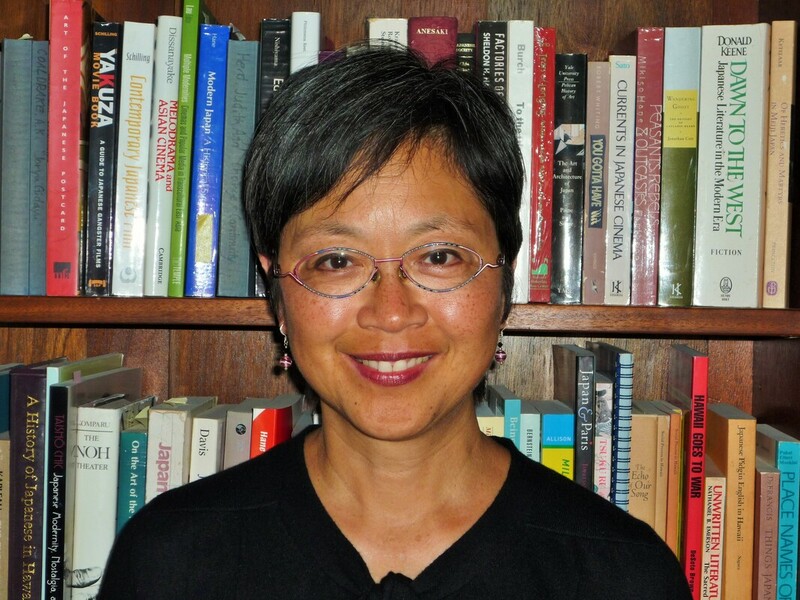 Christine R. Yano, Professor of Anthropology at the University of Hawai`i, has conducted research on Japan and Japanese Americans with a focus on popular culture. Her publications include Tears of Longing: Nostalgia and the Nation in Japanese Popular Song (Harvard, 2002), Crowning the Nice Girl; Gender, Ethnicity, and Culture in Hawaii’s Cherry Blossom Festival (Hawaii, 2006), Airborne Dreams: “Nisei” Stewardesses and Pan American World Airways (Duke, 2011), and Pink Globalization: Hello Kitty and its Trek Across the Pacific (Duke, 2013). During 2014-2015, she served as Visiting Professor of Anthropology at Harvard University, resulting in a book project with Asian American undergraduates there entitled Straight A’s: Asian American Academic Achievement. Her current research project focuses on the transnational circulation of the Hawaiian-Portuguese `ukulele, as instrument and source of music-making in Japan. She currently serves as President-Elect of the Association for Asian Studies, and will become President in March 2020.